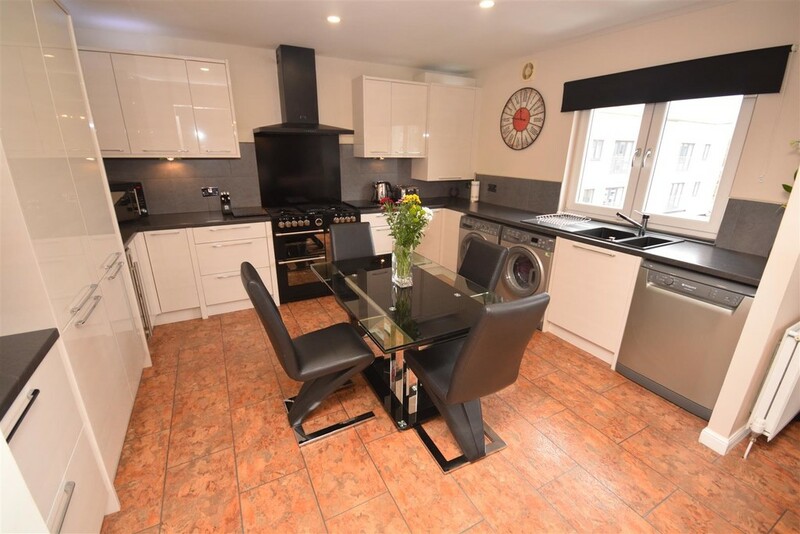 This immaculately presented TWO BEDROOM TOP FLOOR APARTMENT is ideally situated in the city of Perth just a few minutes away from the city centre. The city of Perth offers a variety of local amenities including supermarkets and high street shopping, Perth Royal Infirmary and plenty of recreational facilities. Perth also has a good range of schooling with primary and secondary schools nearby. There are bus facilities close to the property providing access to the city centre and surrounding areas. 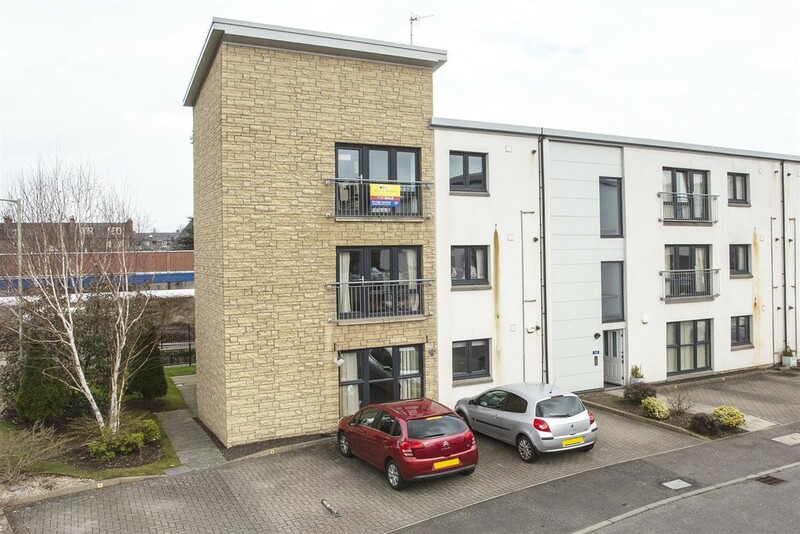 There is access for all major motorway networks leading to the larger cities of Dundee, Edinburgh and Glasgow making the property ideal for a range of buyers. 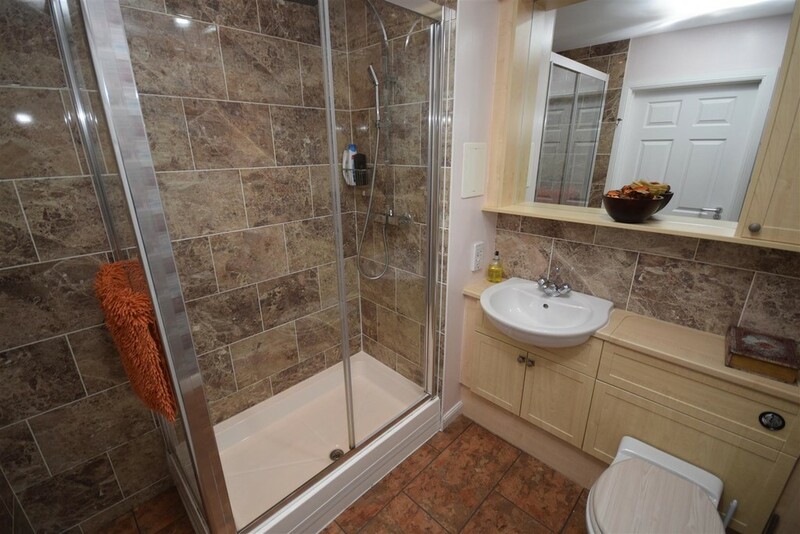 The property comprises entrance hall, open plan kitchen and lounge, 2 bedrooms master en-suite and a family bathroom. Warmth is offered via gas central heating and windows are fully double glazed. 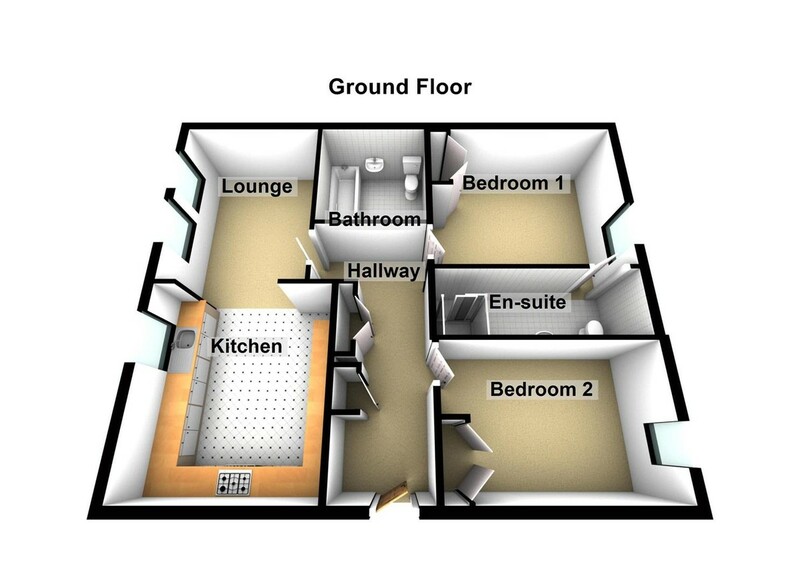 EPC Rating C.
Entrance hall 5.74m x 1.19m (18'10" x 3'11") A very spacious hallway gives access to all accommodation on offer. The hall has four built in cupboards which make great storage facilities. 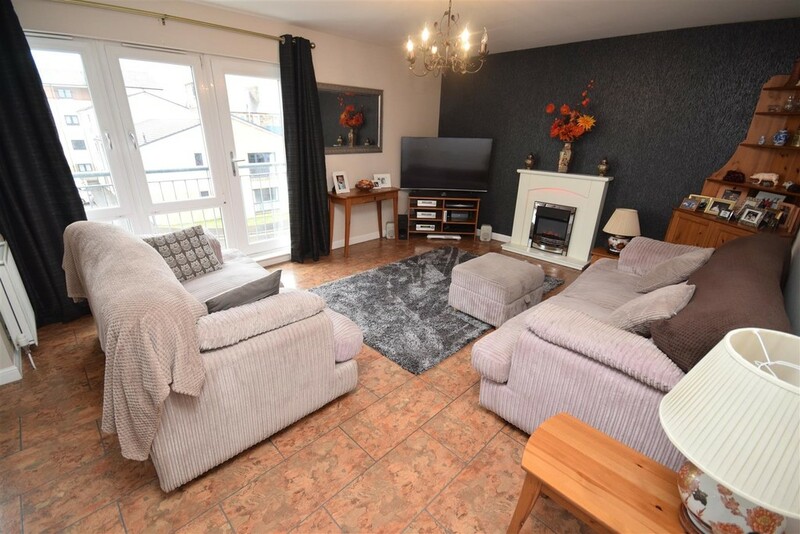 Is it neutrally decorated with amtico flooring. Access to the loft via hatch. Reception 4.98m x 4.14m (16'4" x 13'7" ) A very bright and spacious lounge which offers plenty of room for free standing furniture. Natural light floods the room through the double glazed window and juliet balcony. The room is decorated in neutral tones with a feature wall. Electric featured fireplace. Amtico flooring. 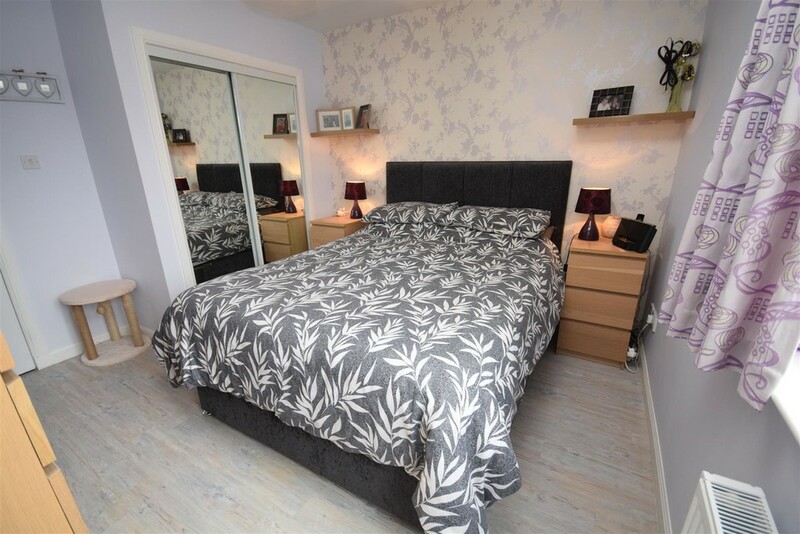 Bedroom 1 3.58m x 3.25m (11'9" x 10'8") A spacious master bedroom with the benefit of an en-suite. Natural light is provided via a rear facing window. Two built in mirrored wardrobes. Ample room for selection of free standing bedroom furniture. It has been tastefully decorated with a feature wall. Amtico flooring. Radiator. Television point. Ensuite 2.62m x 1.30m (8'7" x 4'3" ) The en-suite is fitted with a white suite comprising of shower unit with tiled walls. W.C. with concealed cistern and wash hand basin. Amtico flooring. Extractor fan. 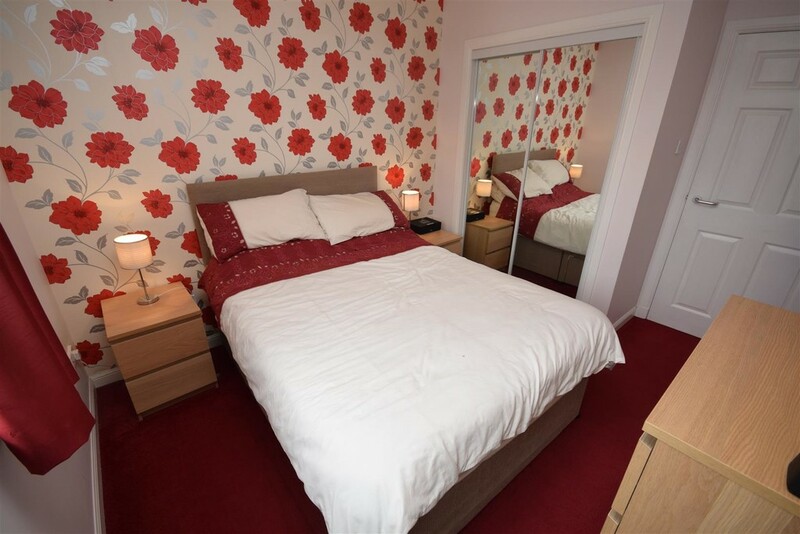 Bedroom 2 3.58m x 2.84m (11'9" x 9'4") A spacious double bedroom which is carpeted through out. Double built in mirrored wardrobes. 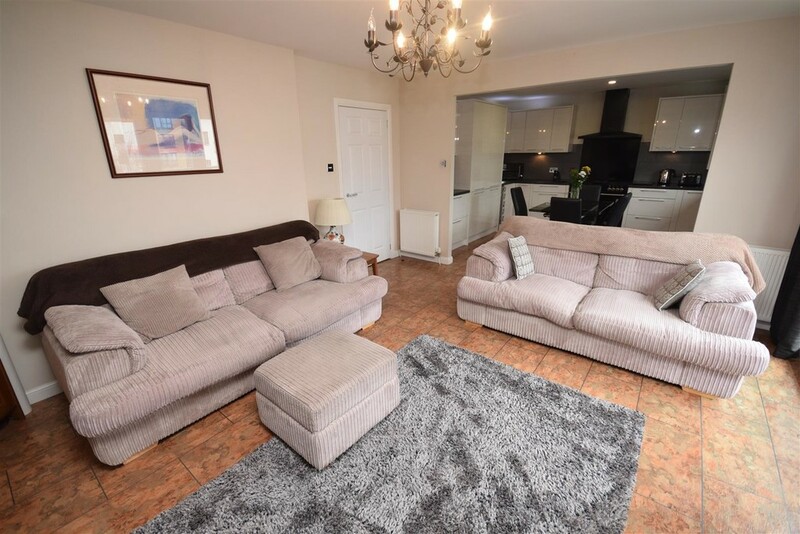 Space for free standing furniture, Neutrally decorated with a feature wall. Radiator. Double glazed window for natural light. 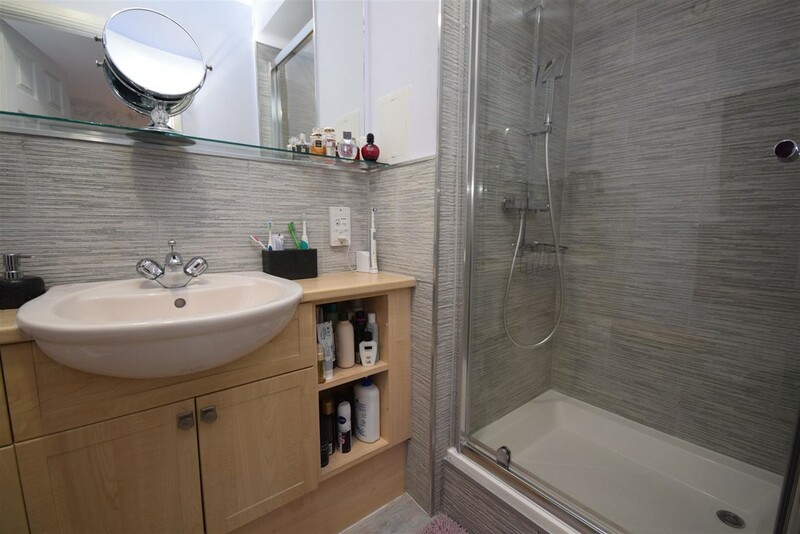 Bathroom 2.08m x 1.98m (6'10" x 6'6") A modern and tastefully decorated bathroom fitted with a three piece suite comprising W.C. with concealed cistern. Wash hand basin and double shower. There is partial tiling to the walls. Amtico flooring. Extractor fan. External A designated car parking space.